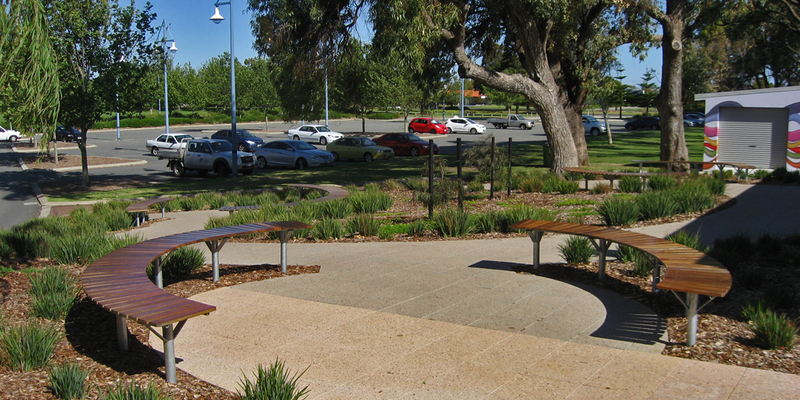 Ecoscape helped to create a community oriented public space within the heart of the Rockingham urban fabric. 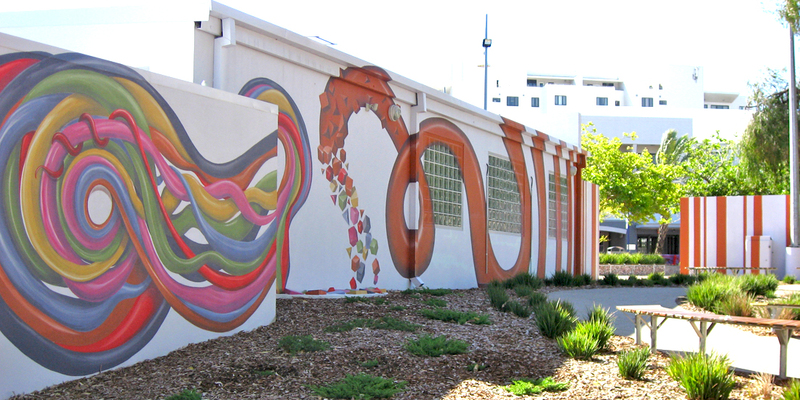 The Kent Street Arts Centre was developed at an old ambulance station on the corner of Kent Street and Village Lane in Rockingham. 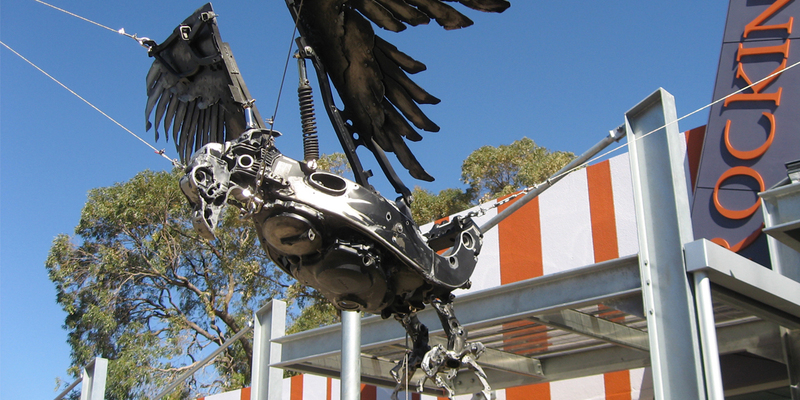 The City of Rockingham identified the need to provide its art based community a place to practice, teach and exhibit. An old ambulance station on the corner of Kent Street and Village Lane in Rockingham was chosen as the site for this development called the Kent Street Arts Centre. 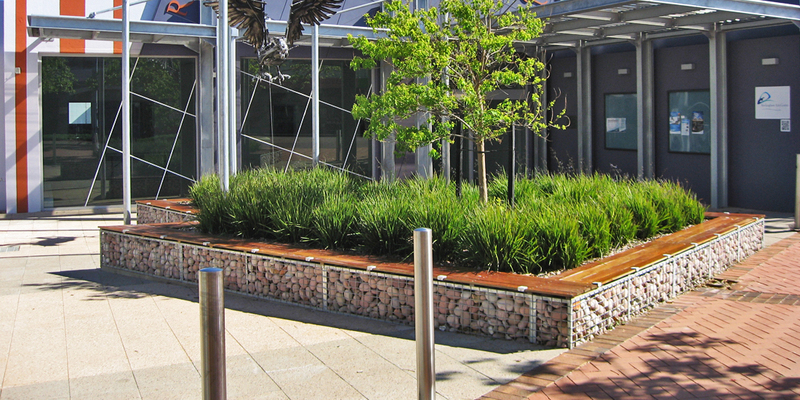 Although plans for refurbishment to the building façade and interior had been drafted, the surrounding forecourt and landscape were in need of upgrading to create a functional space and a stronger connection with its immediate and broader environment. 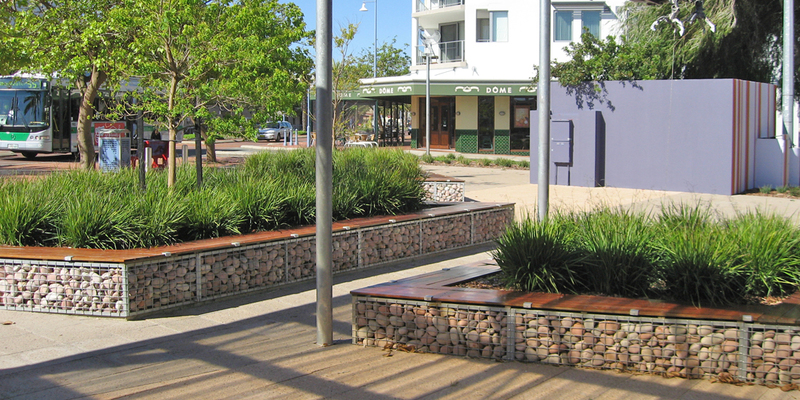 The City of Rockingham engaged Ecoscape to develop a conceptual landscape plan to address the visual aesthetics, circulation, safety and external uses of the landscape. 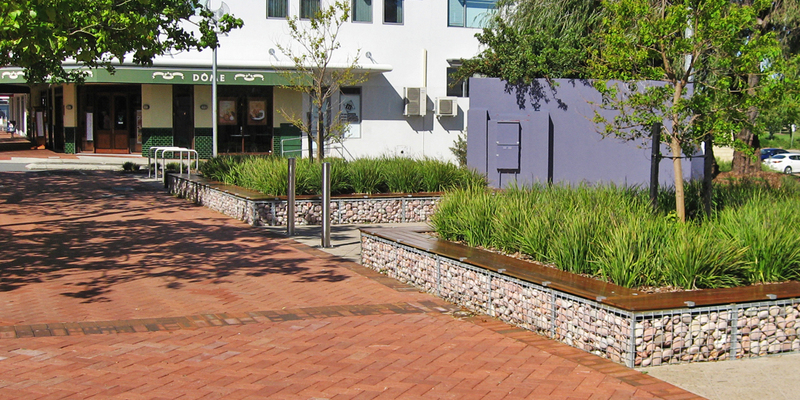 The final design provided a social hub for the community with the provision of exhibition and event spaces, hard and soft landscape treatments, and nodes for teaching within a landscape context. 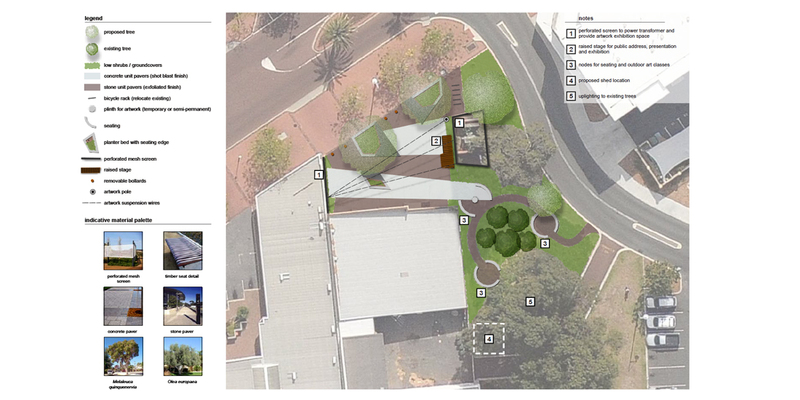 It also addressed the need to screen off existing infrastructure, provide safety, address the street frontage and give flexibility of use.